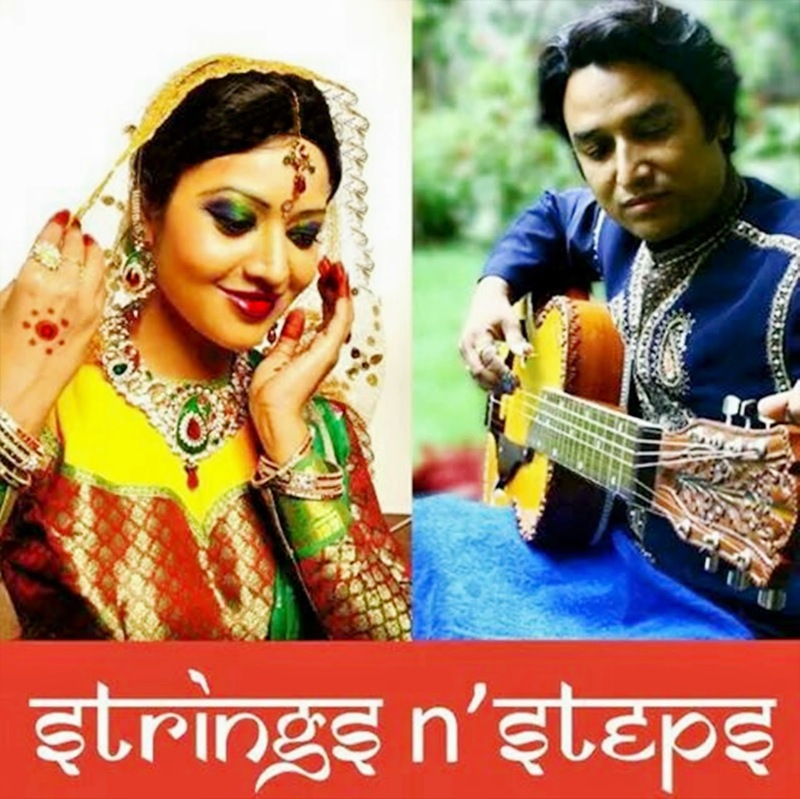 It has been six eventful years for Strings N Steps, an organisation of performing arts, which is known for its uninterrupted commitment towards the promotion Indian classical music and Dance form since its inception. The organisation holds an annual festival where artist of various genre in the arena of performing arts present their creativity infant of a keen and enthusiastic audience. From 2016, Strings N Steps has started conferring the Strings and Steps Global Award, to eminent personalities who have contributed significantly in the field of Indian classical music and dance. This year the award will be presented to Shri Amarendra Khatua (Director General, ICCR), Padmabhushan Vidushi Saroja vidyanathan (Bharatnatyam exponent), Prof Anupam Mahajan (Ex- Dean University of Delhi), Pt. Dev Bansraj (Renowned vocalist from Canada) and Pt. 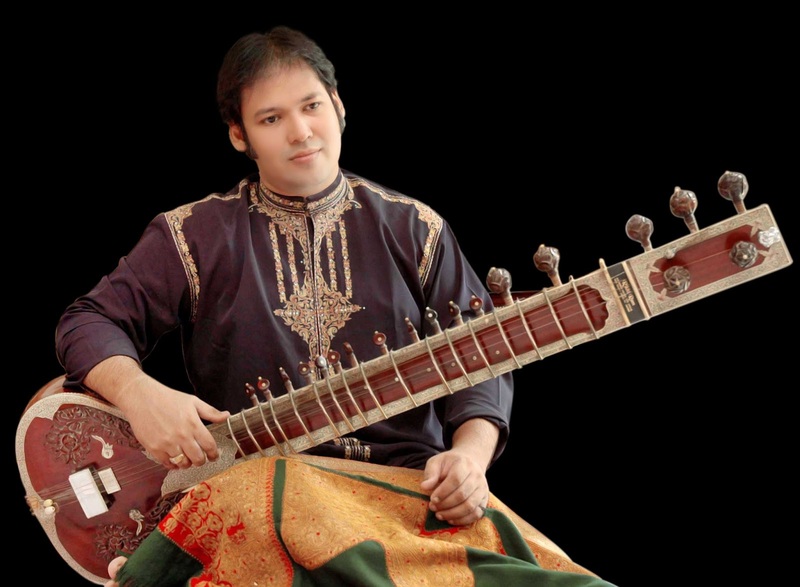 Prateek Chaudhuri (Sitar Maestro), Gaurie Dwivedi (Odissi Exponent) March 2017 will witness the 6th edition of the Strings n Steps festival which is being held on 20th of the month, at the indian habitat centre, and on March 21st, at ICCR Azad Bhawan Auditorium. On this gracious occasion, Strings N Steps Magazine "En Route to Rhythm" will be launched featuring the works of Pt Debu Chaudhuri (Sitar Maestro), Vidushi Shovana Narayan ( Kathak exponent) , Pt. Tejendra Narayan Majumder ( Sarod Maestro), Pt. Debasish Bhattacharya ( Indian Slide Guitar Maestro), Pt. 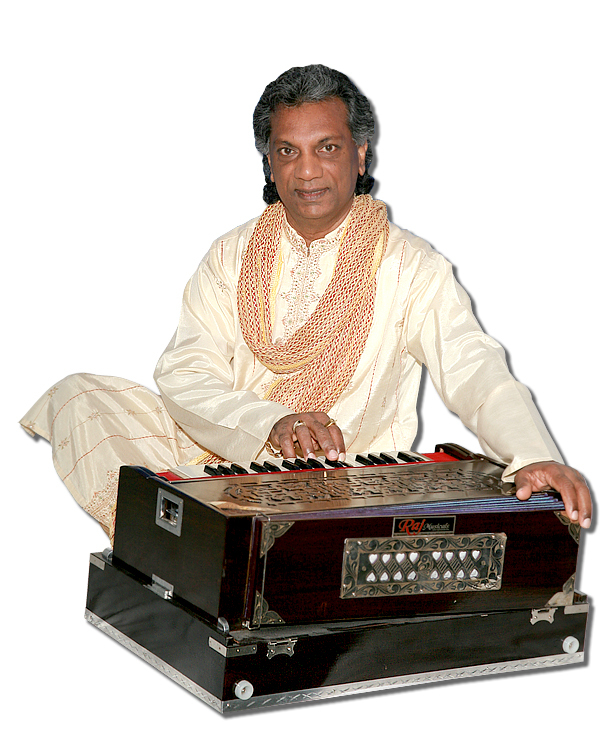 Dev Bansraj ( Renowned Vocalist from Canada) and Prof. Stephen Slawek ( Famous sitarist from Austin,Texas). The genesis of the name of the festival has a story of its own. Kathak dancer Sangeeta Majumder named this festival as ‘Strings N Steps’ after her ‘Kathak-Hawaiian Guitar Duet concept’, a performance with the Hawaiian guitar player Neel Ranjan Mukherjee. 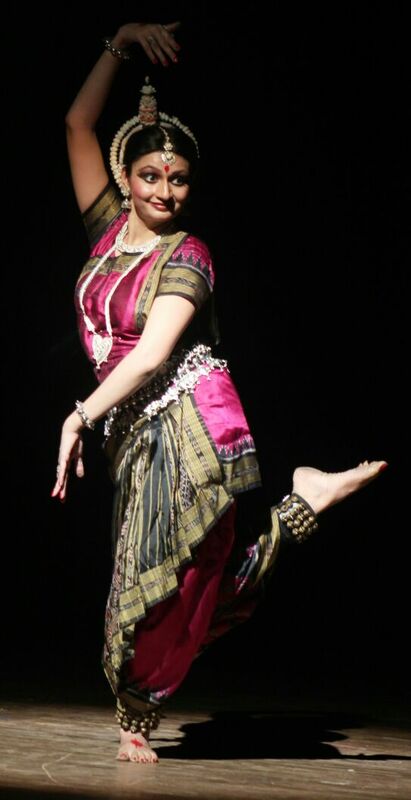 The innovative idea of presenting Kathak with a stringed instrument was perceived alongside the birth of ‘Strings N Steps International Festival of Indian Classical Music & Dance’, in 2013. 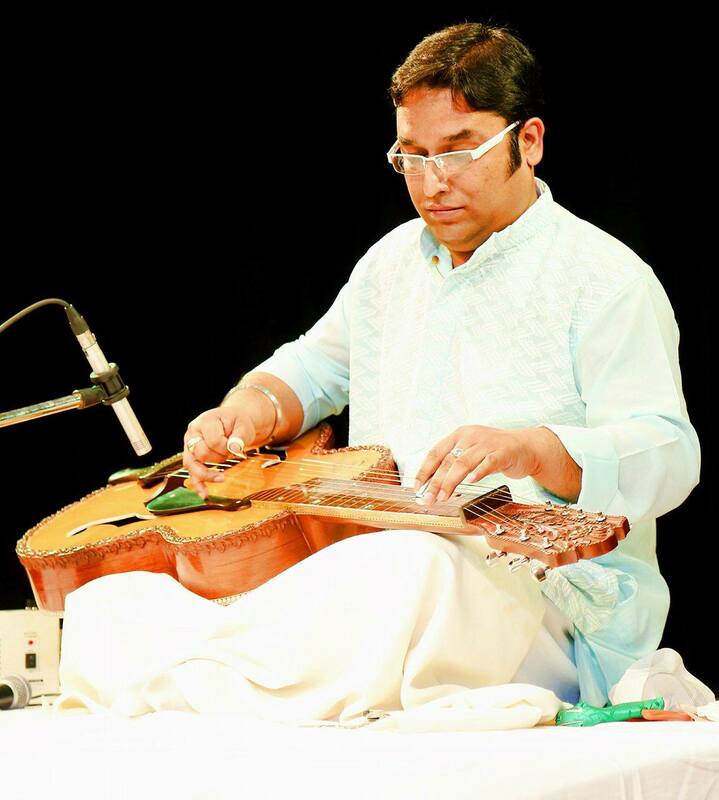 One of the main focus of this organisation and festival is to spread the Indian-Classical-music-culture in different sections of society, even to the destitute children through workshops, linking with educational institutions and NGO's. This year we are inviting HUHC, an NGO as our very special guests. 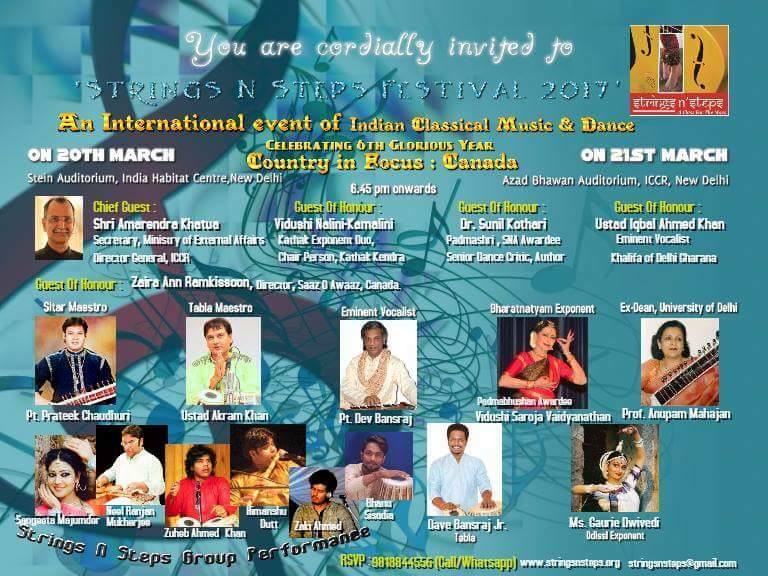 In the year 2016, Strings N Steps stepped into international fraternity of performing arts by inviting Artists from Argentina. The festival grew into a two day annual event in the same year. In 2017, the driving forces behind this musical journey continue with the focus country being Canada. This year, the performers include— Pt. 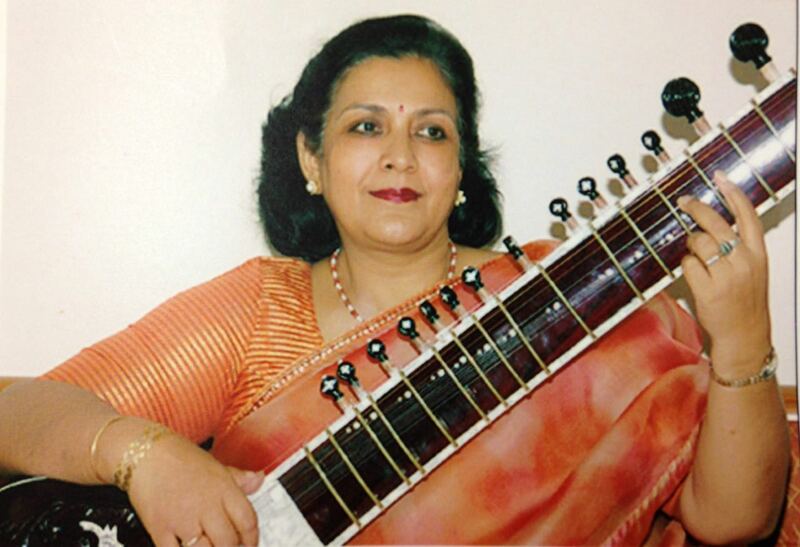 Prateek Chaudhuri, Ustad Akram Khan,Pt Dev Bansraj, Dave Bansraj Jr. "Strings N Steps Performing Group"-Neel Ranjan Mukherjee (Hawaiian Guitar), Sangeeta Majumder (Kathak), Himanshu Dutt (Flute), Zuheb Ahmed Khan (Tabla), Zaki Ahmed (Vocal).